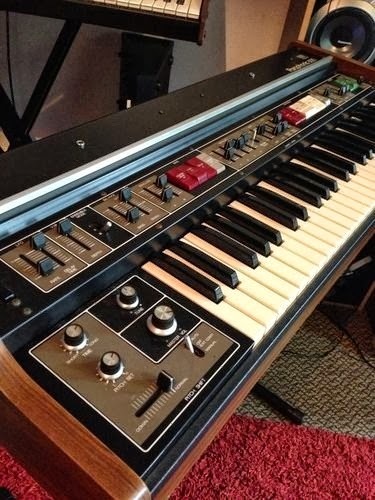 "Incredibly unique string synthesizer and much more! The RS-505 boasts flawless functionality resulting in a synth that feels and sounds amazing. 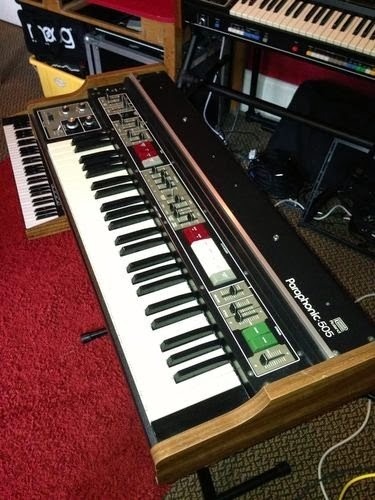 I have never seen a synth of this age that looks so clean and original, a museum worthy piece. The Quad SAD512 bucket brigade delay line ensemble sounds like no other. External audio input allows you to use this fizzy ensemble to process other synthesizers and sound sources. 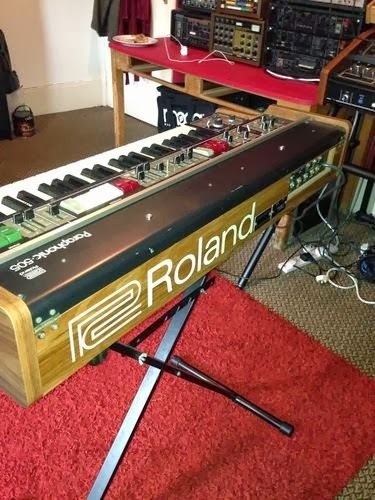 Individual bass, synth and string sections all add up to make this keyboard a very exciting, multifunctional vintage synth..."